The name Benedict Arnold (1741-1801) has become synonymous with the word "traitor." 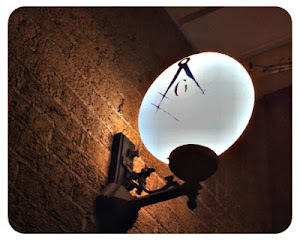 Arnold was an active member of Hiram Lodge 1, New Haven, Connecticut and is known to have visited other lodges as well. Having been a commander in the American Revolution Arnold became disgruntled when, in 1777, the military promoted several lower ranking officers ahead of him. During the next few years, Arnold fell on hard times financially, and came to need a substantial amount of money to pay debts he had incurred. Although finally promoted and given command of West Point, the American fort on New York's Hudson River (and also the future site of the Armed Forces military academy), Arnold's resentment and debts continued to grow. Now in charge of West Point, Arnold contacted the British with an offer to surrender the fort in exchange for the enormous sum of £20,000 and a significant position in the British military. He sealed the pact with British Major John Andre but the plot was foiled when Andre was captured and executed. This turn of events exposed Arnold, who fled to the British side, where he commanded a few battles, and then returned to England. In return for his actions, the British made Arnold a Brigadier General, gave him a pension and an additional sum of £6,315 (They did not pay the full amount since the plot failed). He died in relative obscurity some twenty years later. After the West Point incident Arnold became a despised figure among colonists and remains known today as a vile traitor to his country. Even his own Masonic Lodge and other Lodges he had visited had his name stricken from the records. 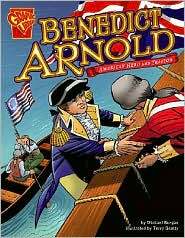 Prior to the events leading to his act of sedition, however, Benedict Arnold had been an inspiring soldier. At the very outset of the war, he helped Ethan Allen capture Fort Ticonderoga. He then led an unsuccessful campaign to capture Quebec but rebounded and commanded troops that stopped another British invasion. He also stopped the British in the Mohawk Valley, and forced British General John Burgoyne's surrender. Arnold was severely wounded in his effort to seize Quebec and again at the Battle of Saratoga. His left leg was shattered in both instances. He was wounded a third time in the same leg at the second battle of Saratoga in October, 1777. The third wound was so severe it nearly killed him, Arnold himself saying it would have been better if he had been hit in the chest. After the third injury Arnold refused to have his leg amputated and the crude repairs to his wound left the leg two inches shorter than the other. Seven months later in May, 1778, Arnold went back to service at Valley Forge and made a heroic entrance to the wild cheers of the troops who had served under him at Saratoga. 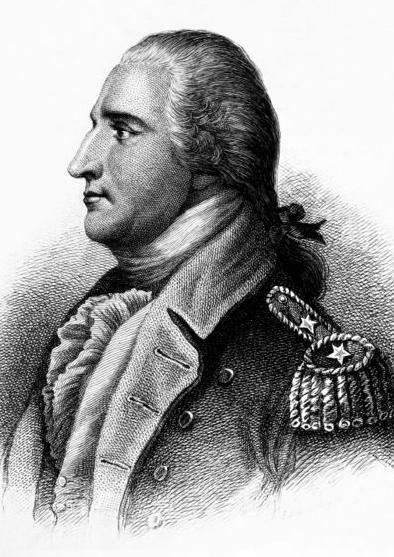 It was only after Benedict Arnold's battlefield successes, heroic actions and severe wounds at Saratoga that his financial and military troubles started. Without question, had that final leg wound he received at Saratoga been fatal, he would today be remembered as one of America’s greatest revolutionary heroes instead of its most notorious traitor.